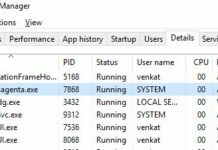 Stack player is a PUP (Potentially unwanted program) and also a adware program which gets installed on your from any other virus, pup or malware. Stack player is being advertised as this is a system optimization program. Once installed on your system stack player is a promotional tool which offers you to view latest online videos directly from your desktop screen. Stack player can change your browser settings, track your activity, steal your personal data and show you popups ads and redirect to the malicious sites. There is no stack player removal tool available on internet right now, So you need to remove stack player virus manually from your pc. In this article I’m going to provide you a step by step tutorial about how to uninstall stack player malware / virus from your computer. After reading this article you can also remve stack player from windows 10 computer. 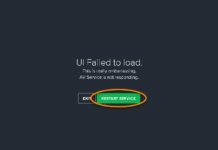 How to Remove / Uninstall Stack player [ removal process ]. you can follow below step by step tutorial to uninstall Stack player virus/malware from your computer. 2. Uninstall Stack Player from Program and features. Stack player may be installed inside your program and features with different name or same name. You need to identify any suspicious program and uninstall it from there. 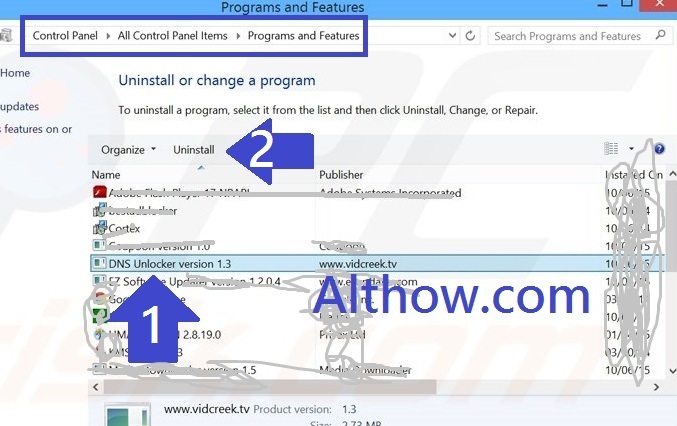 Follow Below steps to uninstall Stack player and complete Stack player removal process. Now highlight the Stack player or any suspicious program which you think is suspicious and click Uninstall/Change. 4. Remove Stack player Extensions from Your Browsers. After Stack player removal (after removing Stack player software), there will be some extensions left on your computer which you need to uninstall. Below Articles will help you to remove Unwanted Extensions(Plugins) from your browsers. 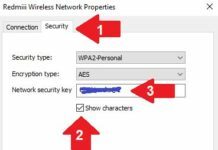 Stack player may have changed proxy settings of your browsers, you can reset your proxy settings by resetting your browsers. 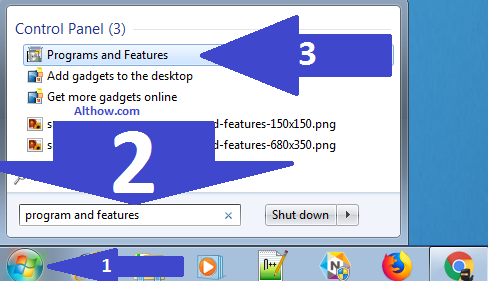 Just read below article to know how you can reset your browsers. 6. Change Default Search engine and Default homepage. 7. Clean System with Malwarebytes and AdwCleaner. 8. Fix issues with CCleaner and Stack player removal process is Completed. After Cleaning your system with tools such as Malwrebytes and AdwCleaner to remove viruses such Stack player virus there will be some invalid Registry values and junk files left on your computer. They can come up with any issue in the future, So you need to clean them with CCleaner. Below article will help you to optimize your computer with CCleaner. Thanks for reading my artile about how to remove/uninstall Stack player [Stack player removal] from your pc. If you have some questions, feel free to comment below.